Searching for painting contractors in Ottawa can be overwhelming with the abundant choices for homeowners. It becomes even more daunting when searching online, because the results you get all claim to be professional, experienced, most trusted and most affordable contractor in Ottawa, Ontario region. Your search may even begin to feel like painting your house, apartment or condo would be something you would not want to tackle. Don’t give up just yet, we’ve put together our expert advice to help you navigate through your search and know what to look for when hiring a painter. 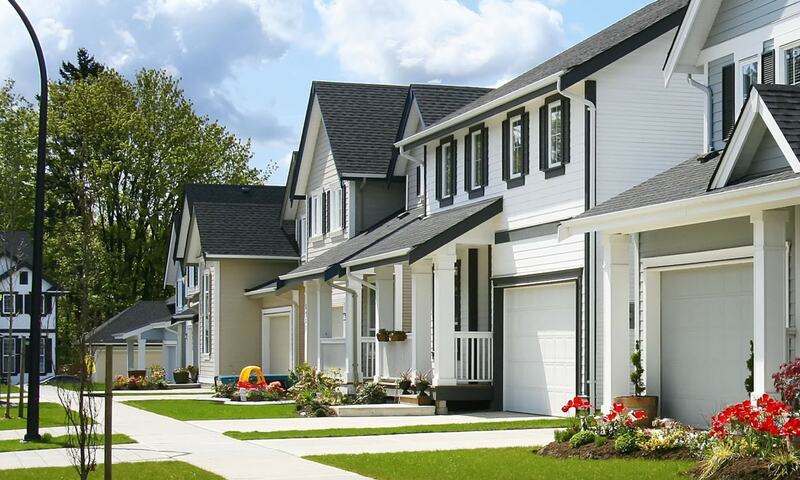 It makes it easier to quickly find the best painting contractor and is competitively affordable. 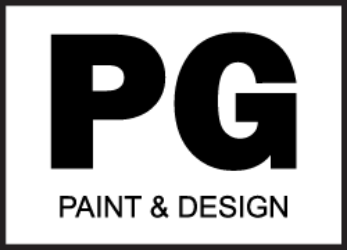 Today most painting companies can be found online through their website. That’s a great place to begin to get a feel of the contractor you are considering hiring. When searching for a painting company or contractor all homeowners should do their homework. Here are 3 important factors and tips you need to consider when you are trying to find a painter. Read through their testimonials. 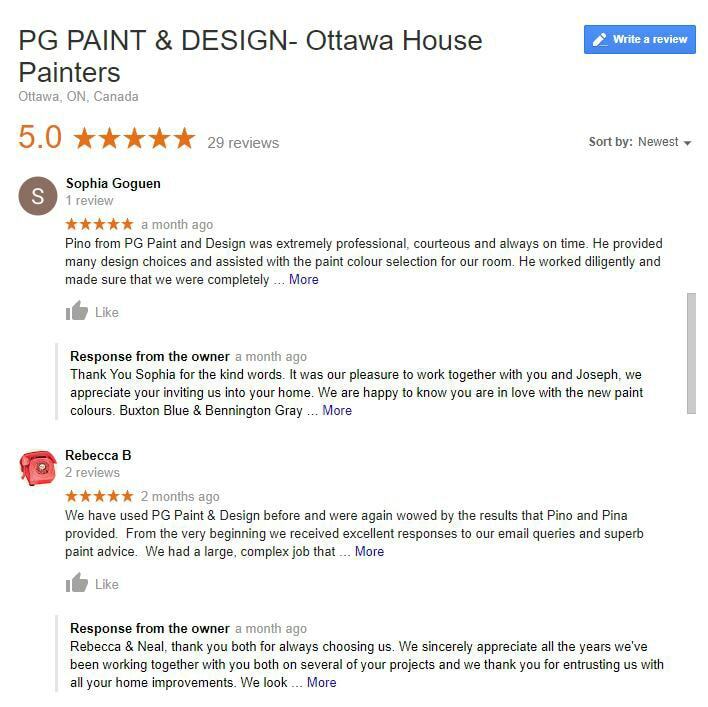 It’s the best place to start because previous clients and or customers who hired the painting company will share their experiences. Read through some of the other pages on the site to get to know the company and the person who will be working in your home. After all, your home is your castle your personal space, and you should only consider choosing professional painters with industry experience, and great customer service. Do not limit yourself to one or two, try to search for at least three different painting contractors. After you have researched their online presence decide on which you will invite into your home. Once you have decided on which three painting contractors you will obtain a painting estimate or quote, call them or contact them by email. Usually they will have a contact page on their website. 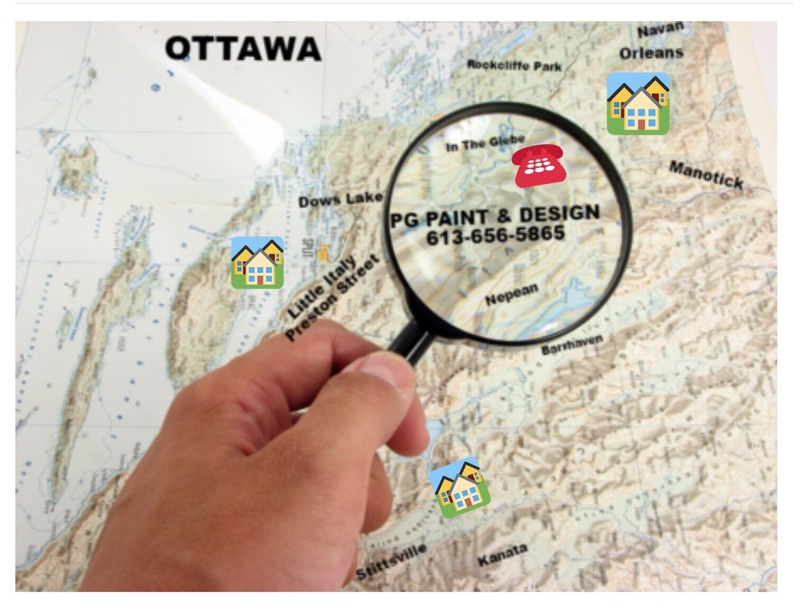 Once you are happy with at least 3 reputable and competitive price estimates from painting companies in Ottawa, it is time to set up an appointment to have the painter call contact you to set up an in home visit with you to discuss the detail of the project. You should also be prepared with your list of questions. Try not to base your decision solely on the price. 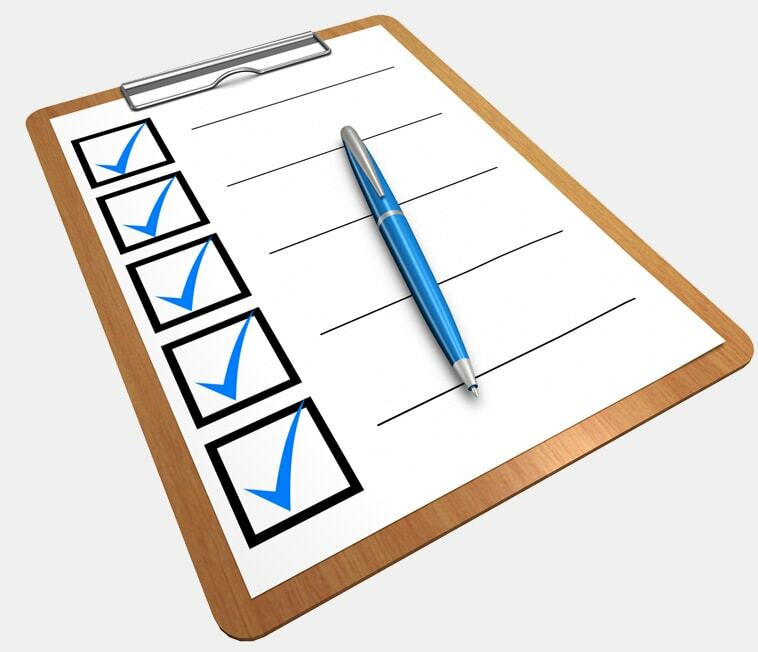 instead contact at least three different companies to obtain quotes because this can provide you with comparison options. Keep in mind that lowest price is not always the best quality especially when it comes to painting houses. Instead try to base your decision on how that person made you feel when you met to discuss the painting quote and the work involved, and did they have the knowledge and experience. Knowing that not all paints are created equal, meaning, even if the company is a professional painting contractor does not mean you should simply hire them based on their quotes. Instead, find out exactly what type of work will be completed before the project begins. Here are some useful questions to ask the painter so that you’ll get better outcomes. What are all the services provided? For example: you may just want the walls painted and not the ceiling or trim. Will you paint the doors or window frame? What brush types will be used? Roller, airbrush, brush or others. How many coats of paint is required for quality finish? 1, 2, 3 or more. These are a few important details you will want to discuss during the initial meeting. An in-home estimate and consultation can provide you the opportunity to meet with those that will be working in your home. 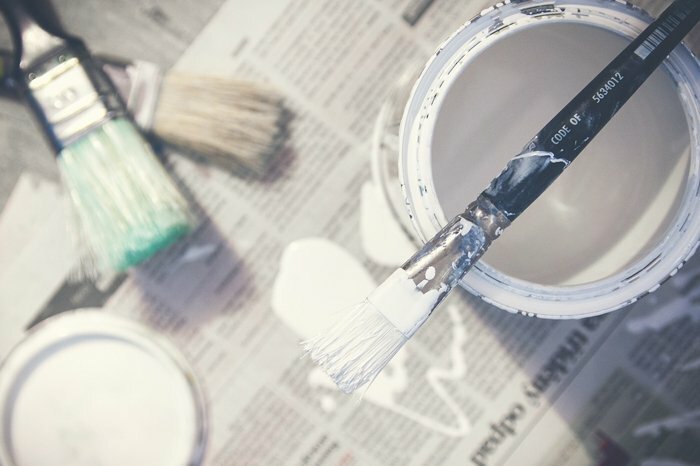 It will also give you the opportunity to learn how much knowledge and experience these painters and or painting company has, and will allow you that one to one conversation that will most definitely give homeowners a certain comfort level of knowing who they will be inviting into their home and around their family.